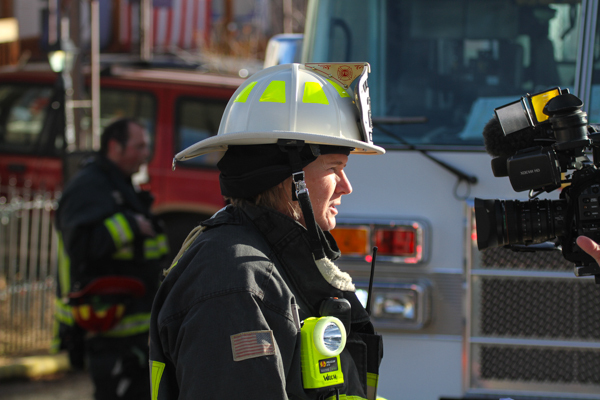 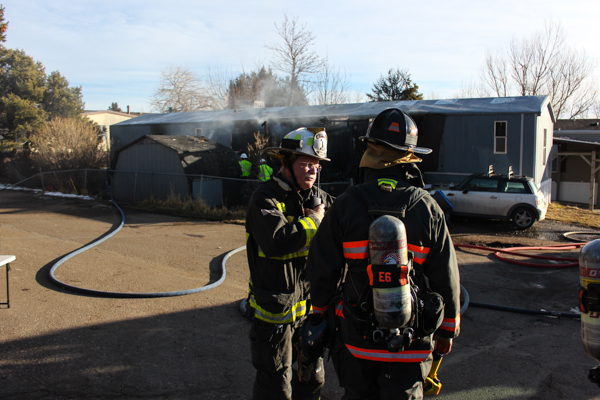 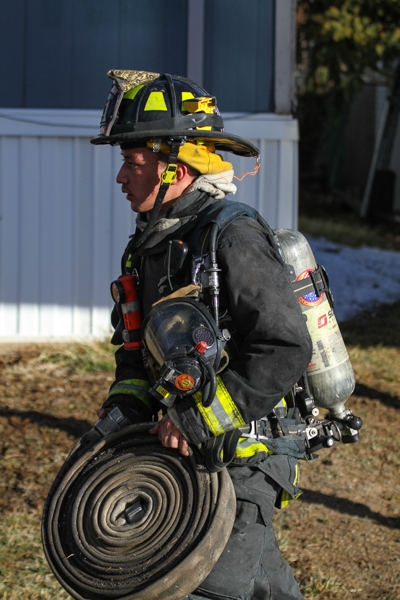 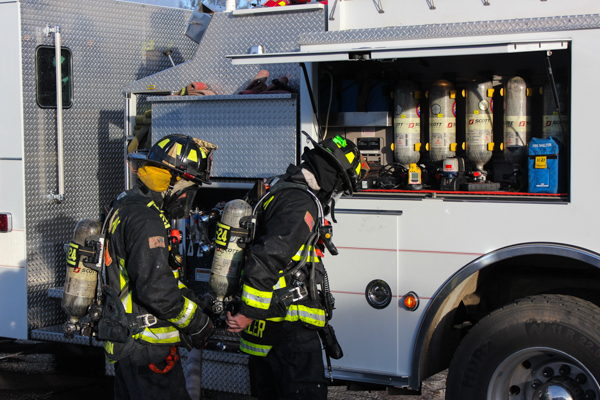 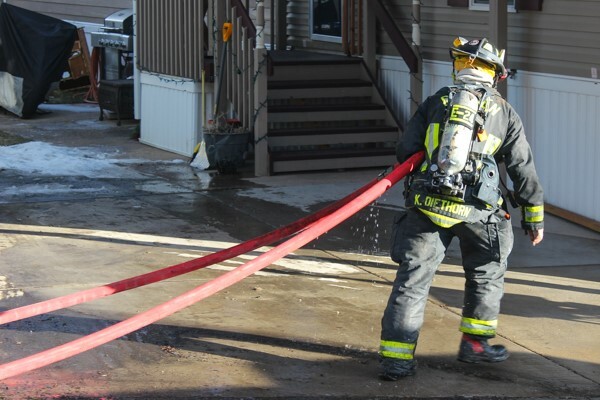 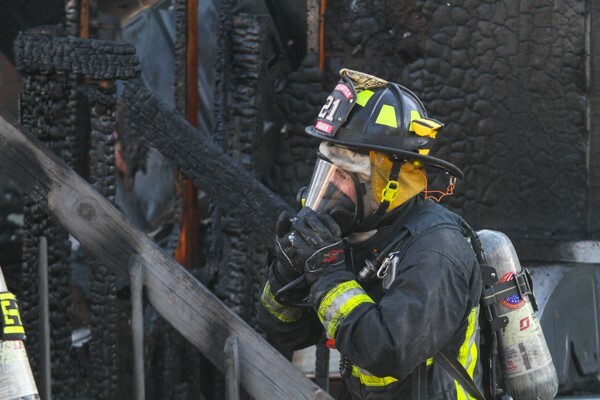 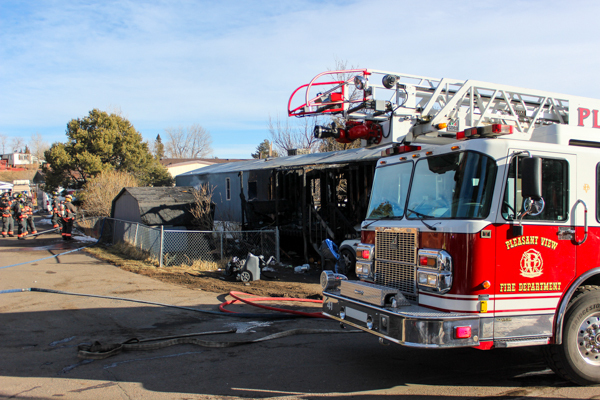 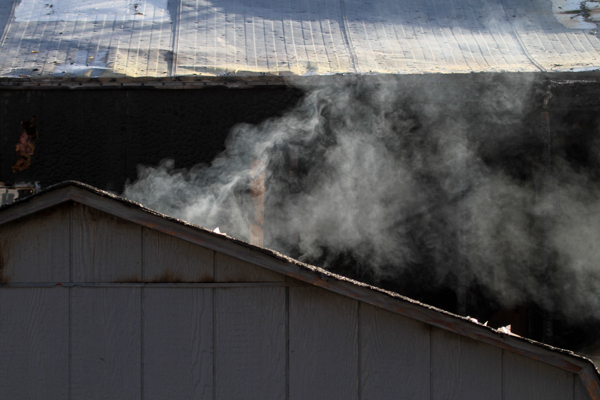 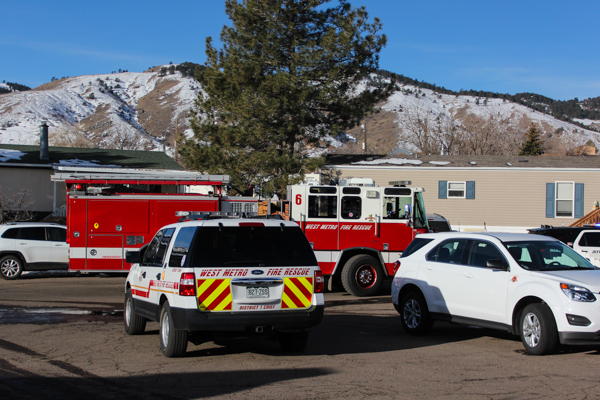 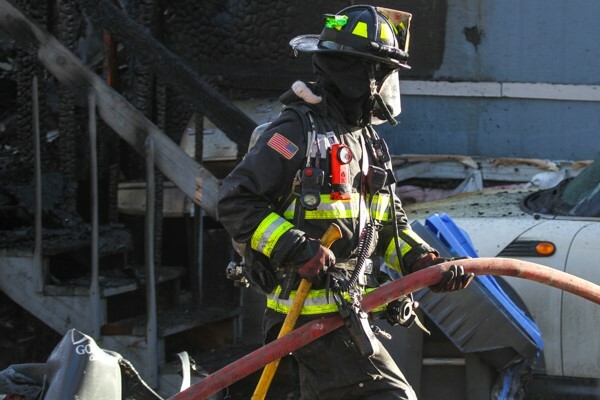 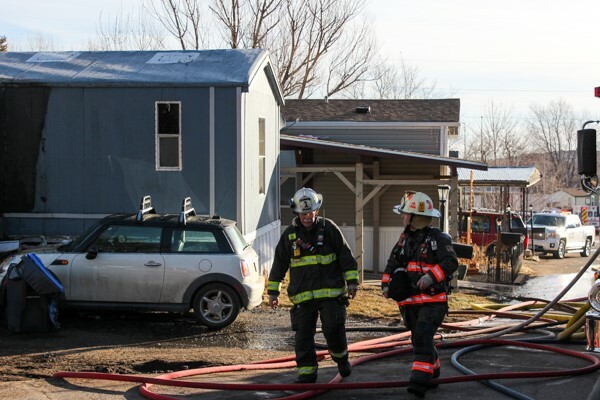 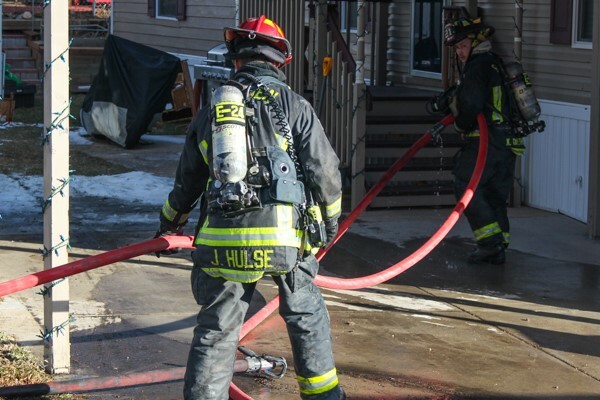 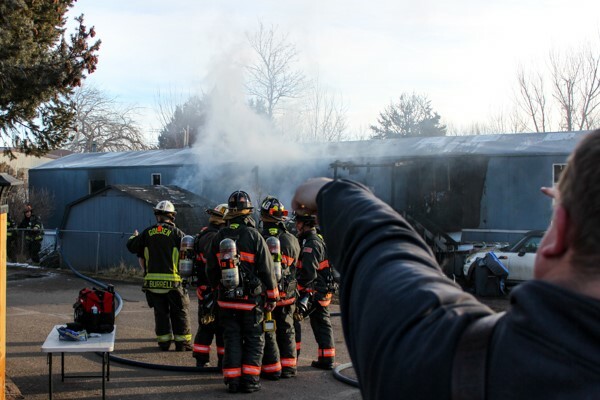 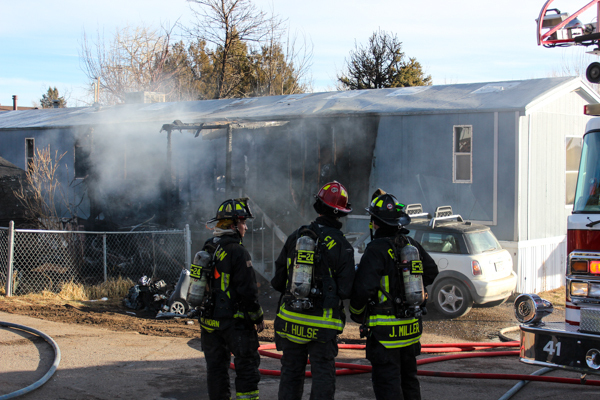 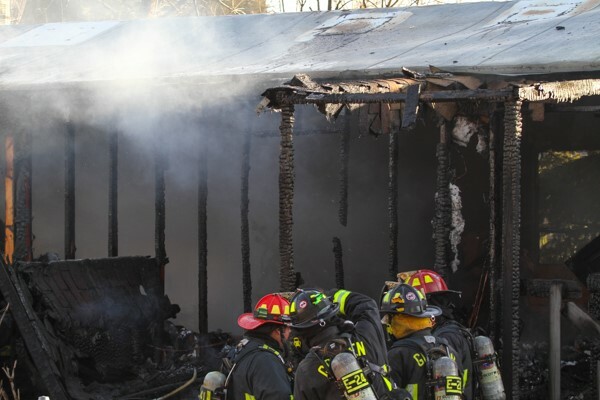 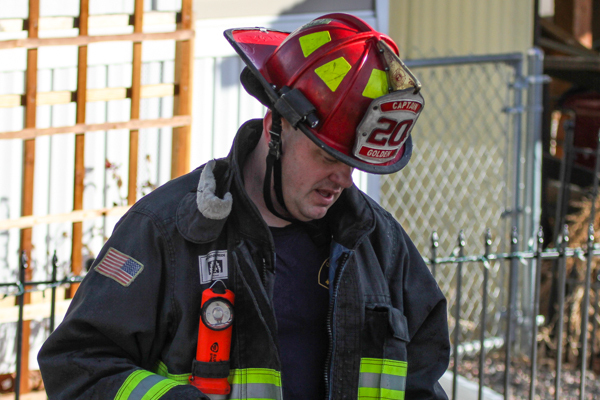 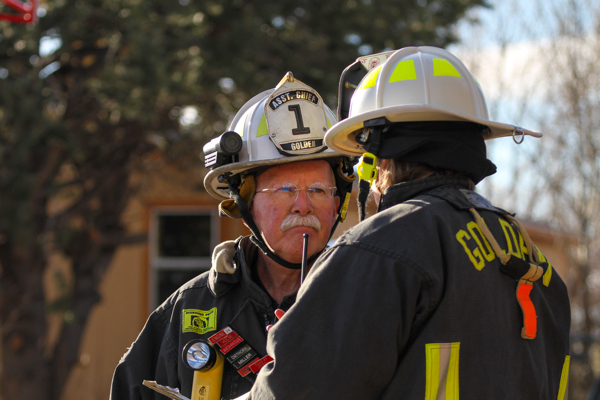 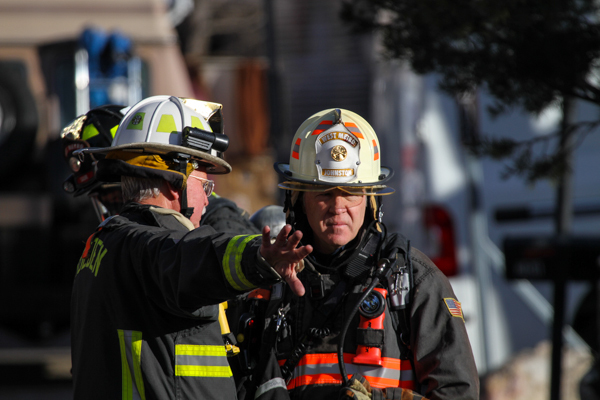 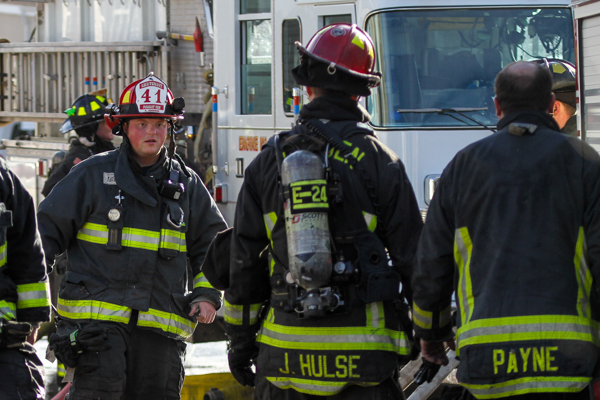 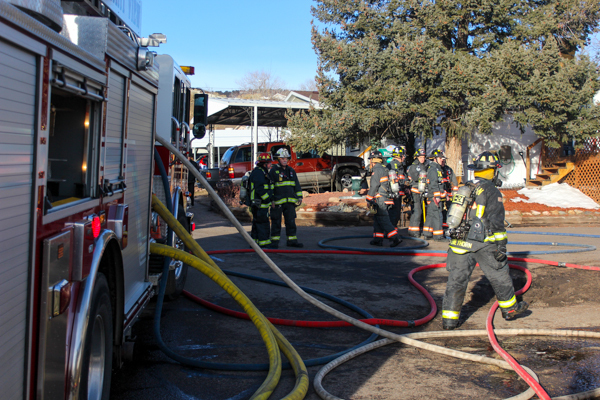 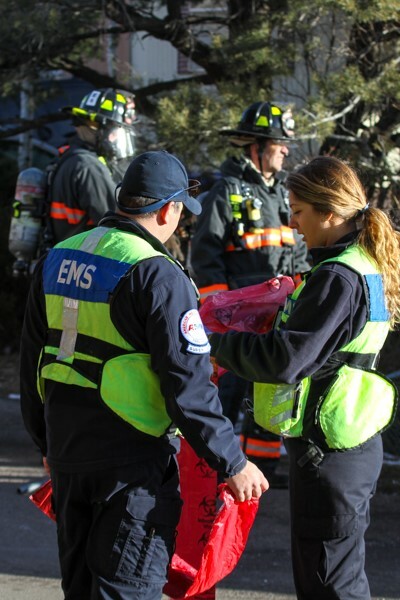 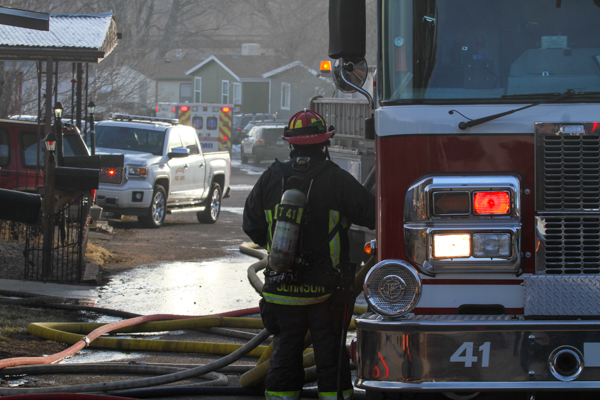 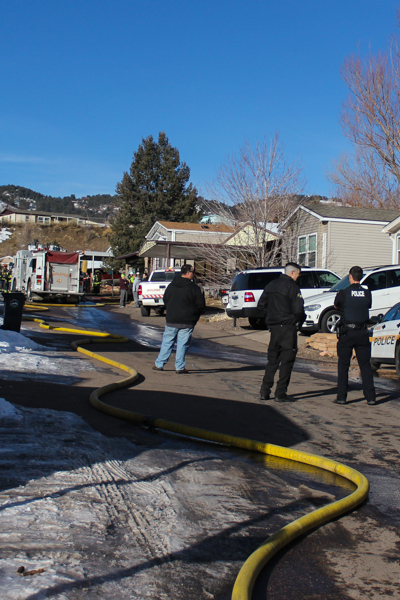 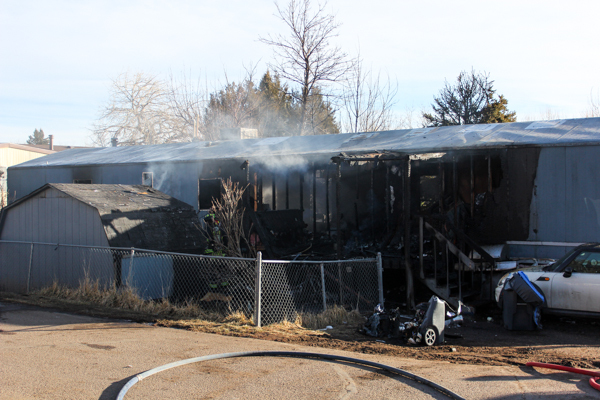 At 07:15 on February 13th, 2019 JeffCom dispatched Golden Fire Department to an outside smoke investigation at at 17601 W. Colfax Ave. in the Golden Terrace Mobile Home Community. 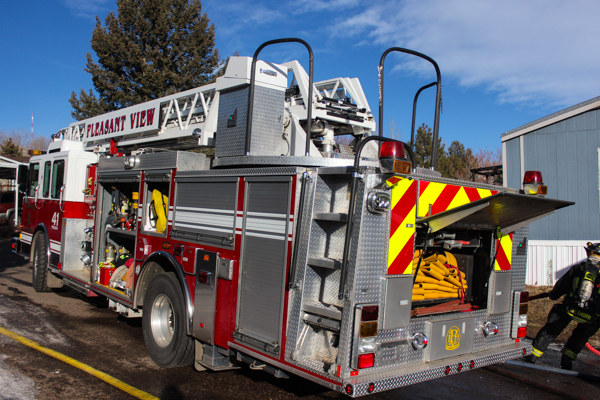 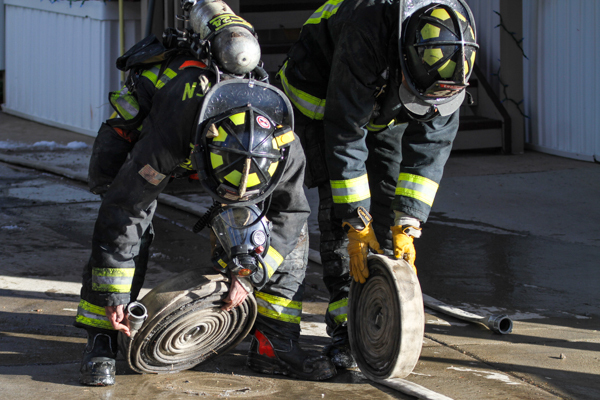 Dispatch upgraded the call to a confirmed structure fire with multiple 911 callers, Pleasant View Fire Department was added to the call with auto-aid. 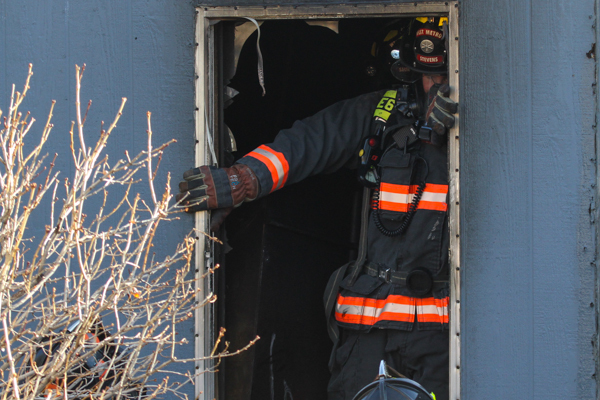 Dispatch also advised that a party was trapped inside with animals. 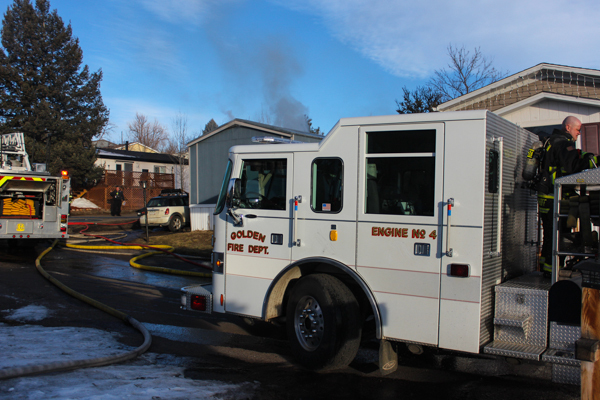 Truck 41 en route advised of a large plume of smoke in air. 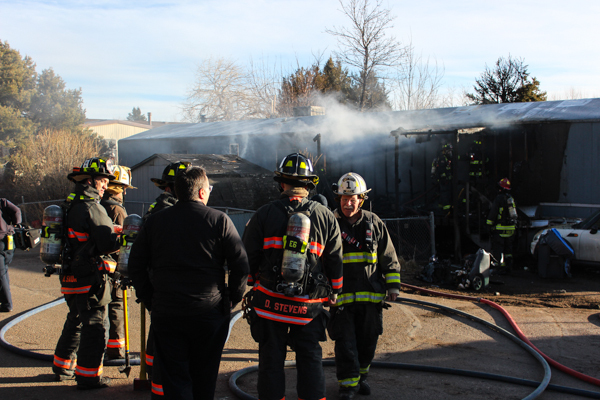 Truck 41 arrived at Pinto St. & Ponderosa Circle to a single story trailer with a working structure fire, heavy fire involvement with heavy smoke, requested a 2nd alarm, and split crews for rescue and fire attack in the offensive strategy. 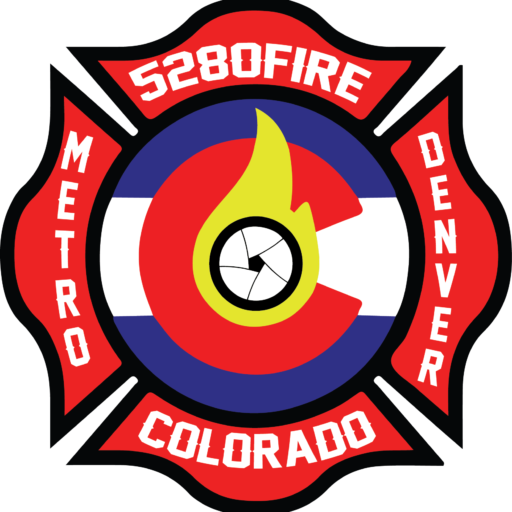 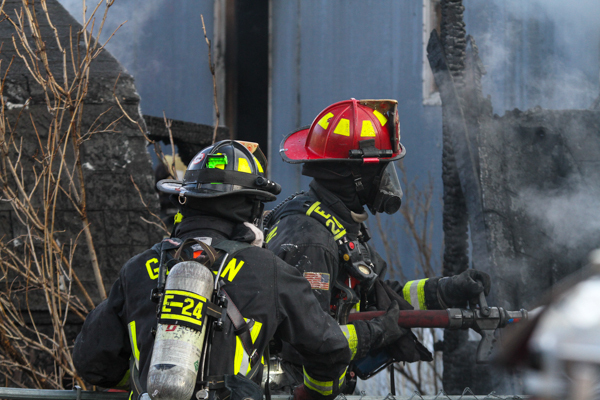 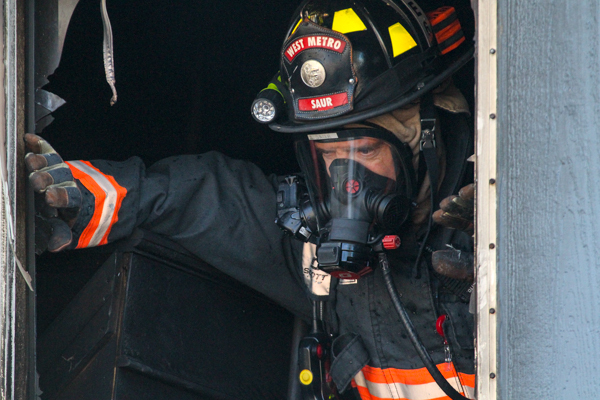 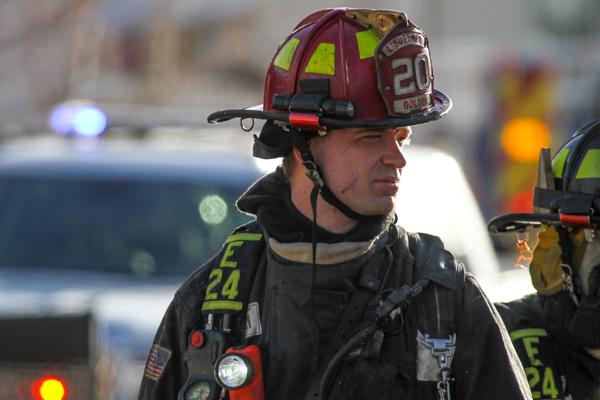 The 2nd alarm was dispatched with Fairmount Fire Protection District & West Metro Fire Rescue on Central Fire TAC 3. 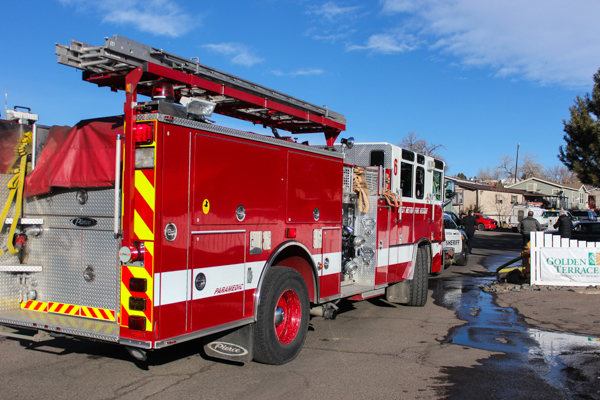 Engine 24 arrived and secured a water supply at West St. and Sequoia St. to Truck 41. 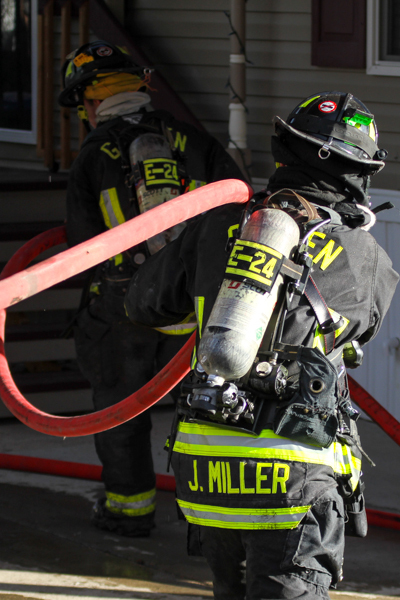 Battalion 21 arrived and assumed command, and assigned Engine 6 as RIT. 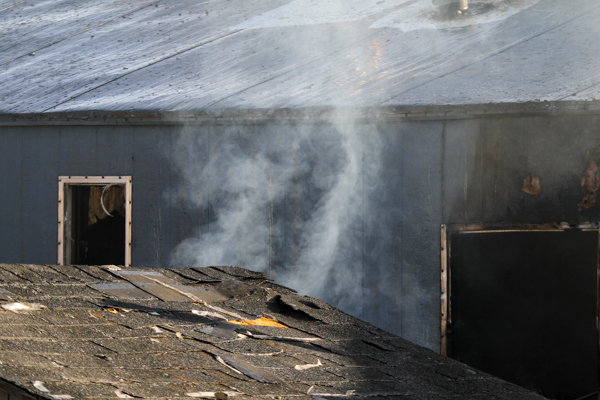 Crews got the fire under control before 09:30 and started an extended overhaul and investigation. 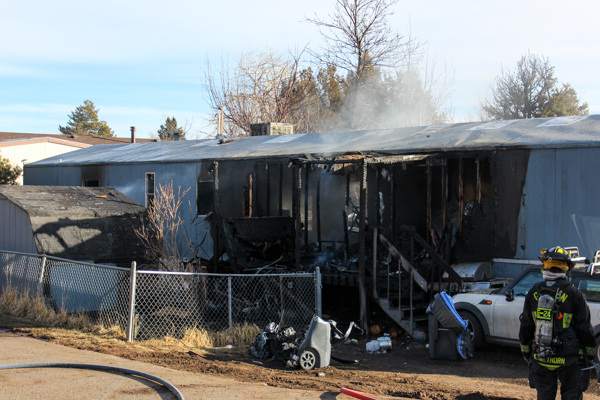 Two people were out of the house when crews arrived, and both were treated for smoke inhalation at the scene. 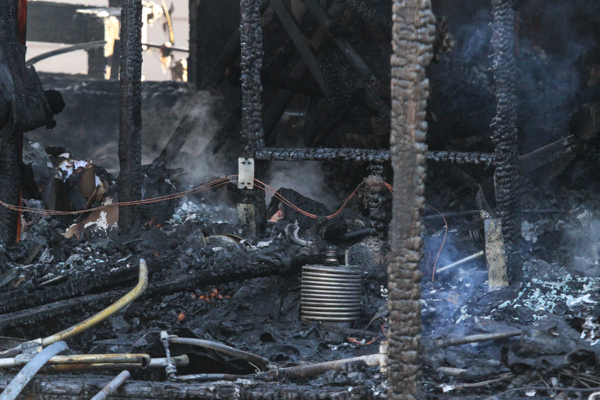 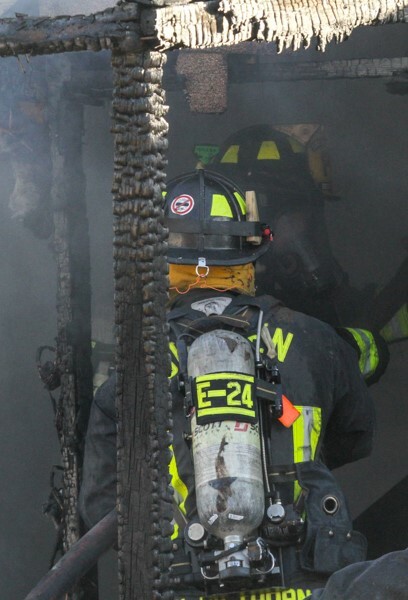 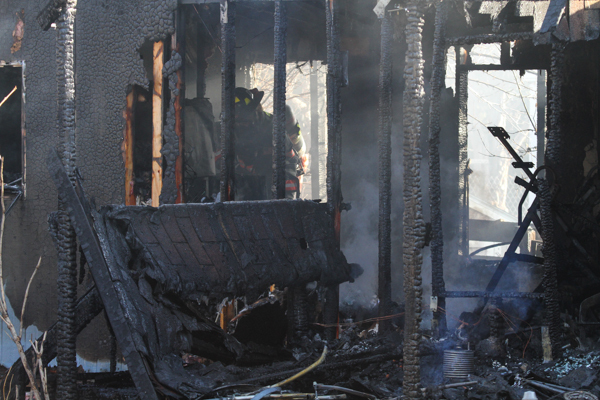 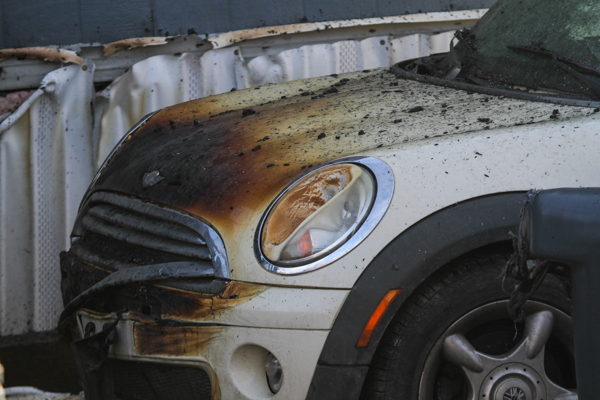 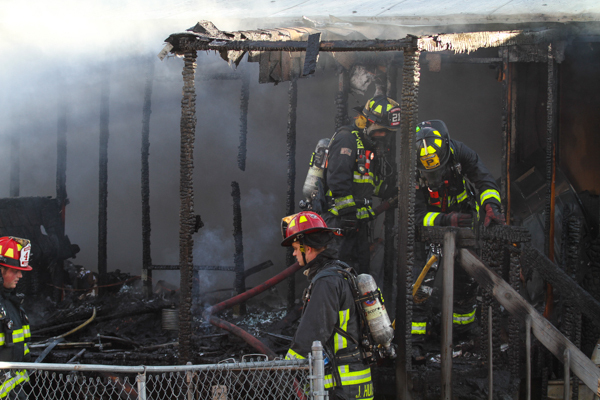 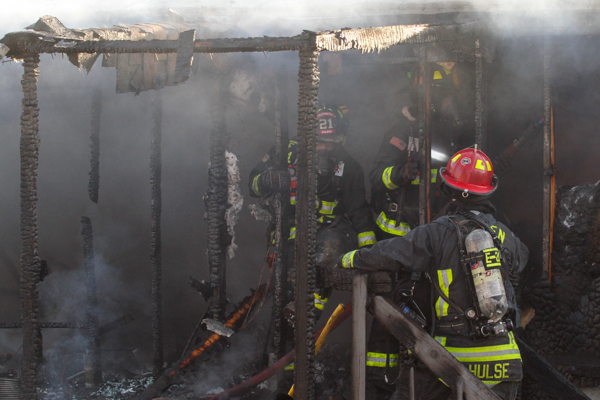 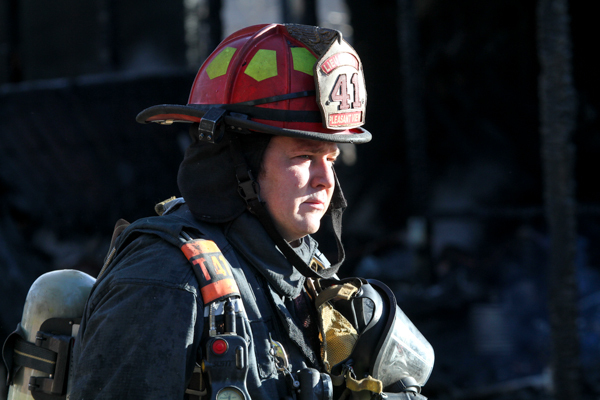 Two pets, a dog and a cat both perished in the fire.